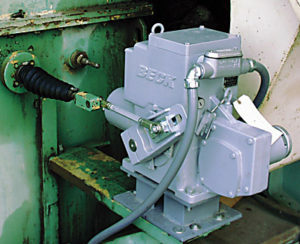 Beck actuators have long been the actuator of choice in the Cement and Lime industry, not only in North America, but also throughout the world. 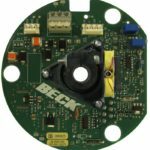 This is due to the ability of Beck actuators to provide accurate and reliable control of process valves, dampers, fluid couplings and diverter gates under extremely harsh conditions of heat, dust and vibration. 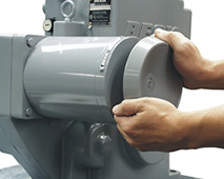 For years, new plants have been constructed using Beck actuators as original equipment on applications requiring modulating control and open/close service. 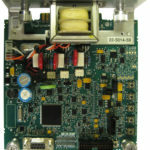 Plant owners, operating personnel, and OEM’s specify Beck for nearly all systems within the plant. 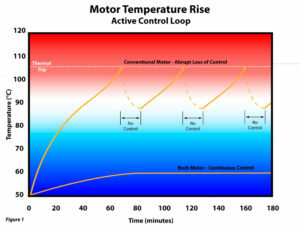 Cement and Lime plants depend on 100% availability of critical process control equipment. 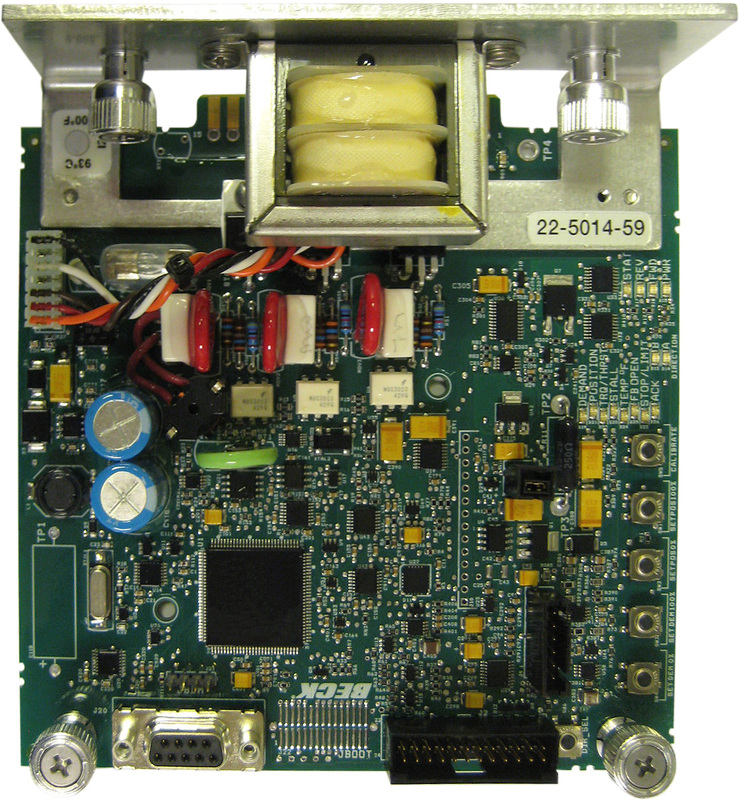 Accurate control is required to efficiently produce a high quality product. 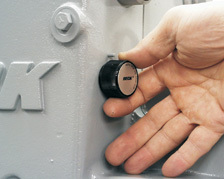 All of this is necessary while maintaining compliance with today’s environmental regulations. 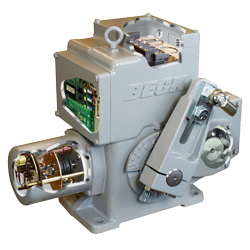 Beck actuators are built rugged to withstand the harsh operating environment, while at the same time providing accurate control –consistently over time–without the need for periodic maintenance. 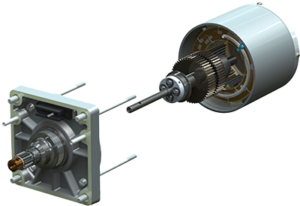 Preheater Valves and Dampers – A common application for Beck actuators are the modulating valves and dampers throughout the preheater tower. 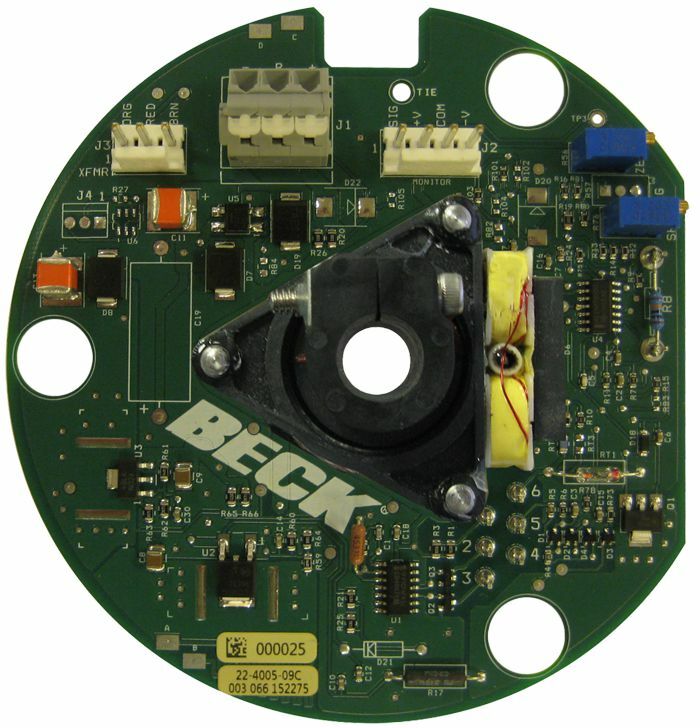 Kiln Combustion Control – Beck actuators are utilized on combustion fuel and air applications including ID and PA fan dampers, fan fluid couplings for speed control, coal mill dampers, and gas and oil control valves. 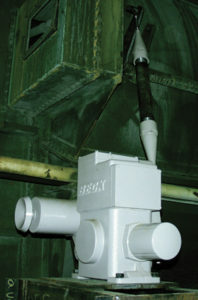 Clinker Cooler Fan Dampers – Beck actuators are utilized to achieve uniform cooling of the finished product. 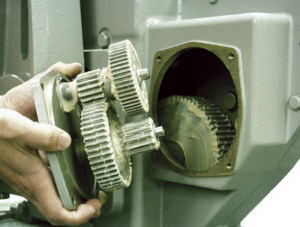 Grinding Mill and Finish Mill Diverter/Flop Gates – To control the blending of materials, Beck actuators are used on diverter/flop gates and rotary drum valves. 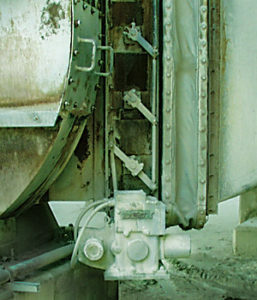 Baghouse and Dust Collector Dampers – Beck actuators are used on baghouse and dust collector dampers to optimize performance and ensure compliance with strict environmental regulations. 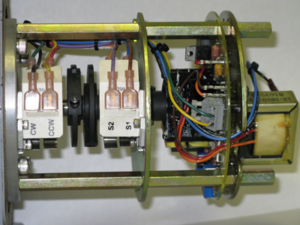 Process Water Valves – Beck has a variety of products for all types of valves; including butterfly, ball and globe valves. 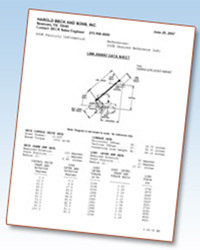 Valve/actuator assemblies are delivered for “drop-in” installation.